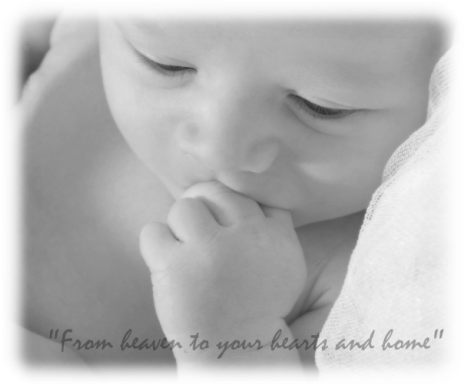 This Christ-centered course adds a spiritual approach to childbirth. It provides a detailed look at the labor, delivery, and early recovery period. All aspects of phases and stages of labor are covered including: comfort measures, medical intervention, Cesarean birth, massage, relaxation, and breathing techniques. The labor and birth experience are framed in the light of God's presence and love. "I've worked with Marjory for over 20 years. She is an excellent childbirth educator and I would recommend all expectant parents to consider her classes. I have had the best feedback from couples who have taken her classes. Very nice person."